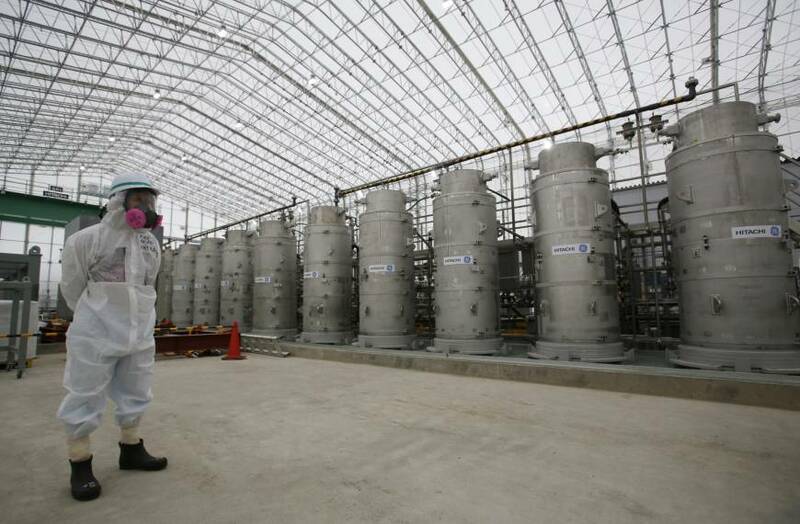 Water stored at Fukushima nuclear plant still radioactive, https://abcnews.go.com/International/wireStory/water-stored-fukushima-nuclear-plant-radioactive-58147073 By MARI YAMAGUCHI, ASSOCIATED PRESS, TOKYO — Sep 28, 2018, The operator of Japan‘s wrecked Fukushima nuclear plant said Friday that much of the radioactive water stored at the plant isn’t clean enough and needs further treatment if it is to be released into the ocean. Tokyo Electric Power Co. and the government had said that treatment of the water had removed all radioactive elements except tritium, which experts say is safe in small amounts. They called it “tritium water,” but it actually wasn’t. TEPCO said Friday that studies found the water still contains other elements, including radioactive iodine, cesium and strontium. It said more than 80 percent of the 900,000 tons of water stored in large, densely packed tanks contains radioactivity exceeding limits for release into the environment. TEPCO general manager Junichi Matsumoto said radioactive elements remained, especially earlier in the crisis when plant workers had to deal with large amounts of contaminated water leaking from the wrecked reactors and could not afford time to stop the treatment machines to change filters frequently. “We had to prioritize processing large amounts of water as quickly as possible to reduce the overall risk,” Matsumoto said. TEPCO only says it has the capacity to store up to 1.37 million tons of water through 2020 and that it cannot stay at the plant forever. Some experts say the water can be stored for decades, but others say the tanks take up too much space at the plant and could interfere with ongoing decommissioning work, which could take decades.